Students are required to complete the curriculum between 4 to 5 years and fulfill the designated number of credits. 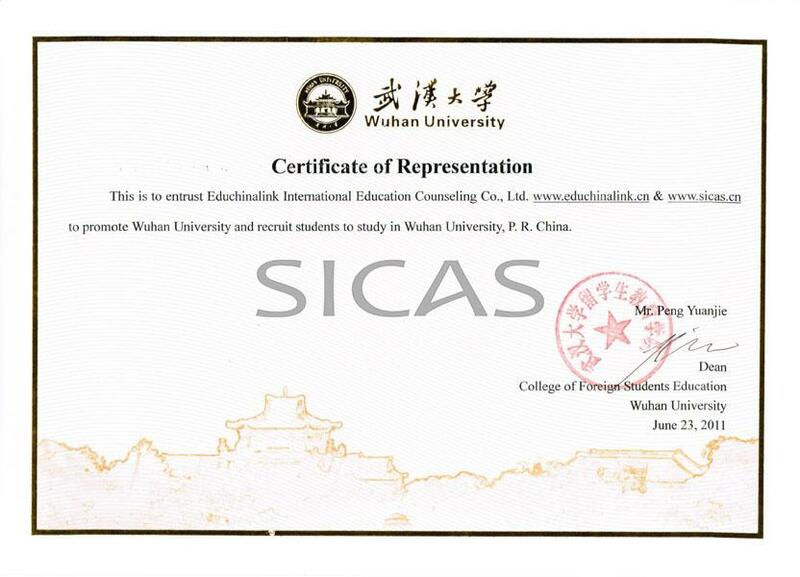 Successful graduates will receive a graduation certificate along with the bachelor’s degree, according to the regulation of the Degree Committee of the People’s Republic of China. One who has failed to meet the academic requirements will be issued a certificate of completion of studies provided this is in conformity with the relevant regulations. This program enable students to master the principles of management; it helps students understand the basic functioning and mechanism of modern management; it get students familiar with professional practices in this area; it serves as a direct steppingstone towards employment in business, it prepares students for graduate study in fields like business management.